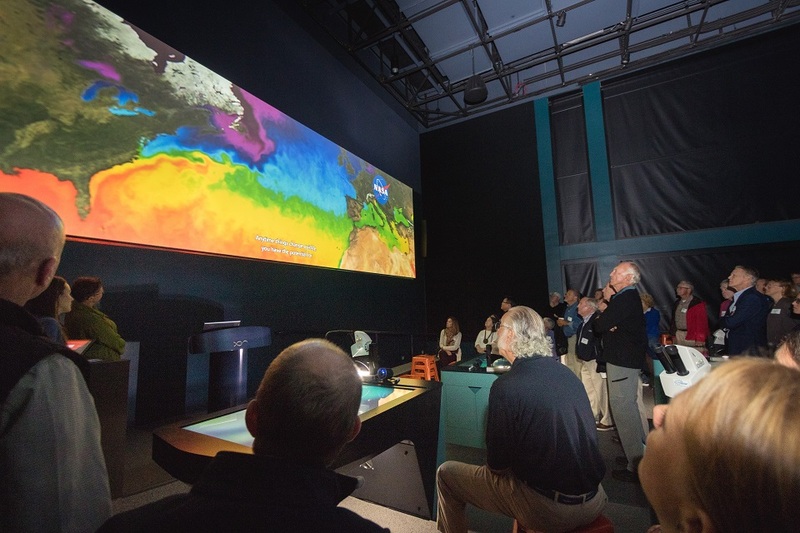 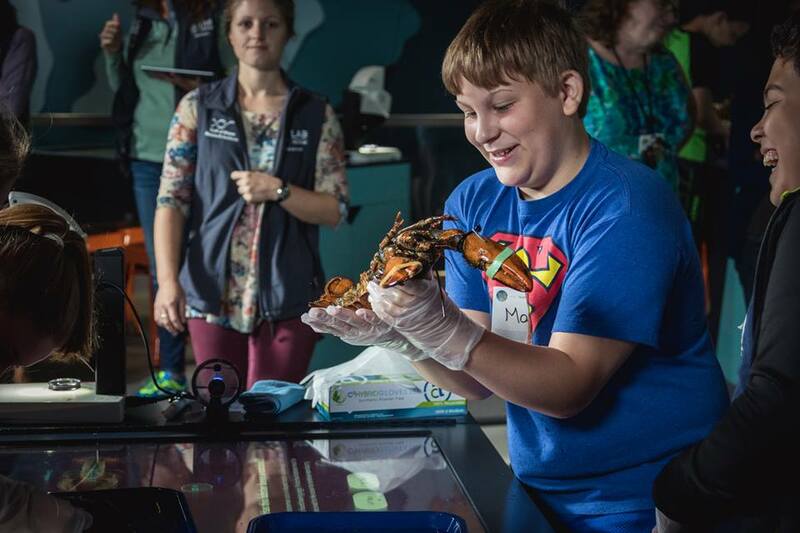 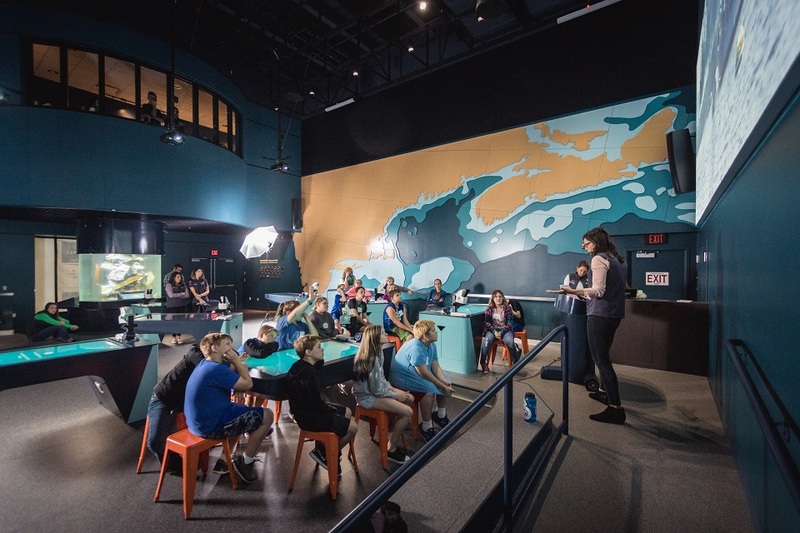 Art Guild’s latest project includes a variety of educational exhibits for LabVenture, a new educational learning facility in Portland, Maine and part of the Gulf of Maine Research Institute (GMRI), a marine nonprofit dedicated to the preservation of the Gulf of Maine ecosystem. 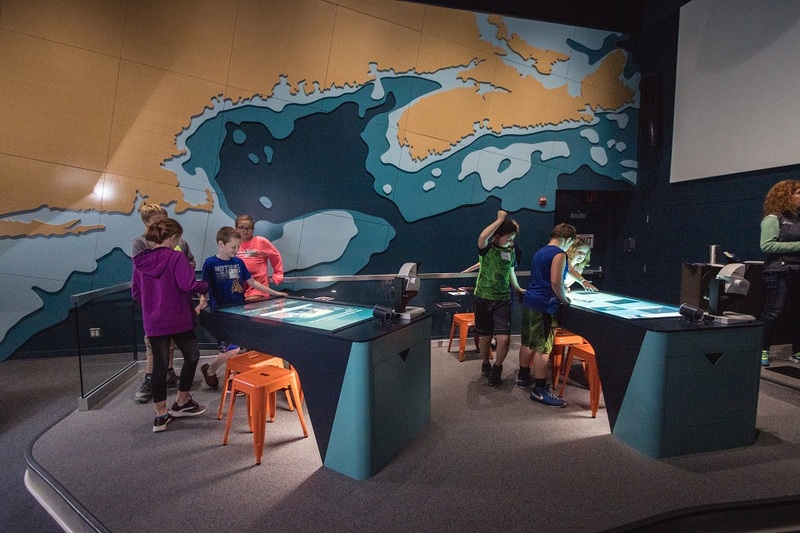 Art Guild’s contributions include fabrication and installation of the 3D contour wall map, LabVenture’s ten interactive multi-touch tables, and three additional digital stations surrounding the biodiversity tank. 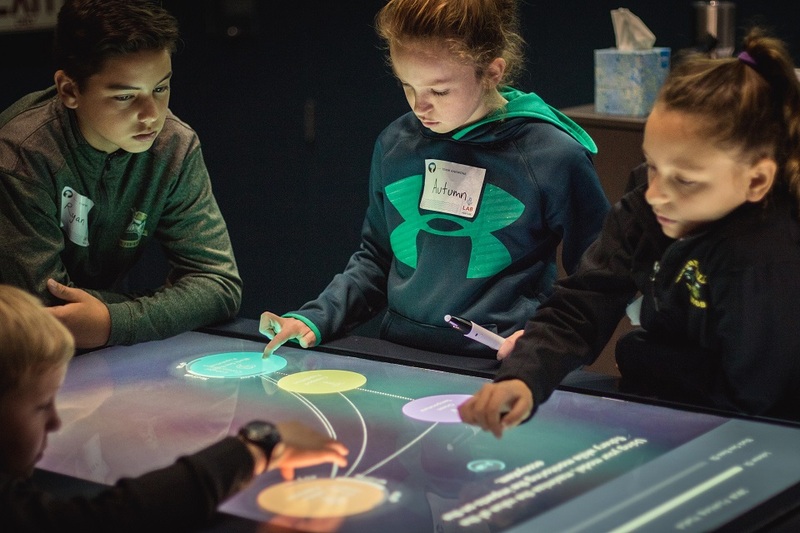 Learn more about LabVenture.